This sight is not uncommon in southern Utah after rainfall. We sure are lucky to have such beautiful scenery, but this is one price we pay! The red rocks do not absorb moisture, water flows over and through them bring dirt and mud. Once the rain stops, parking lots, drive ways, and sidewalks are often blanketed. 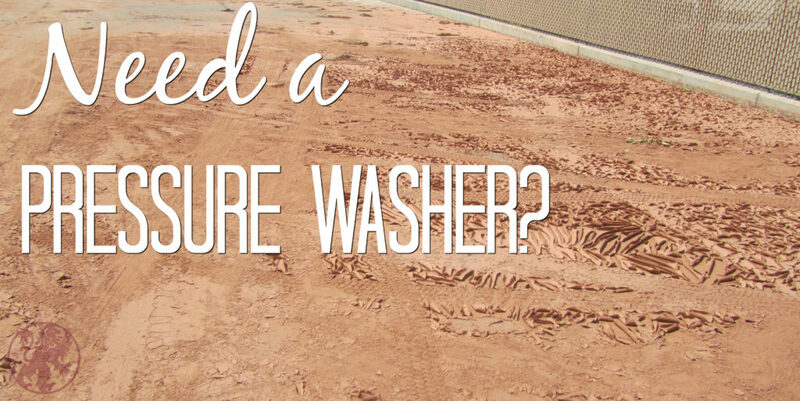 We can only imagine the amount of time it would take to freshen up an area covered like this with just a garden hose and shovel. 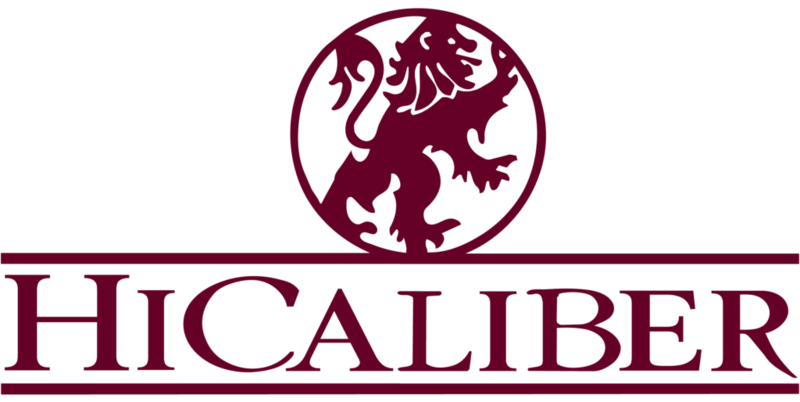 Let your back rest, and put HiCaliber to the test. Our equipment is TOP OF THE LINE. It will get the job done effectively and in a timely manner. It doesn’t stop at pressure washing red dirt though! We have been busy servicing heavy equipment and machinery as well! A hard days work isn’t always the cleanest, with our pressure washing and attention to detail we can get your equipment looking like new. Take bride in your business and invest in pressure washing! Truckers have called us, and asked “can you meet me here?”. YOU BET! We can come to you. If you want your delivery to look top notch, let us be of assistance. The highways and weather often beat down trucks and cargo. Think of it like giving you transportation a much needed shower! 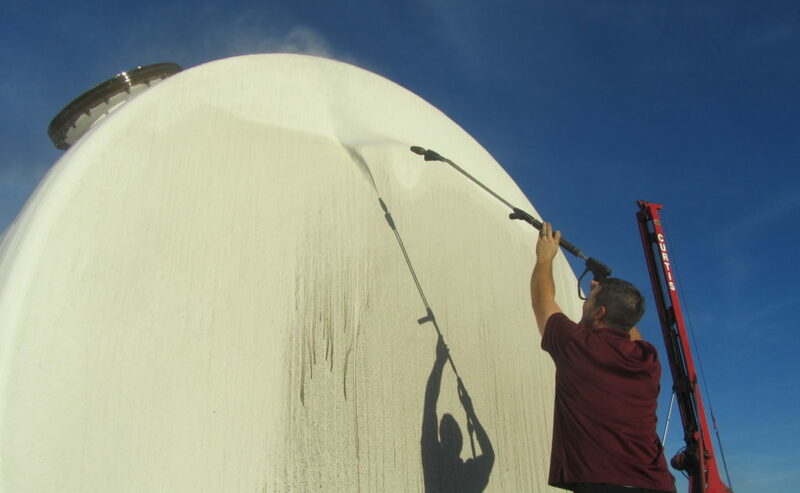 This entry was posted in Commercial, Community, Disaster, flood damage, Janitorial Services, News, Pressure Washing, Repairs, Restoration, Water Damage and tagged business maintenance, commercial property cleaning, debris removal, dirt removal, drive way clean up, parking lot cleaning, power washing, Pressure Washing, sidewalk cleanup, southern utah cleaning, st george pressure washing company, stain removal. Bookmark the permalink. I appreciated the work that HiCaliber did getting my house back in order they did a great job.